kt literary » Blog Archive » RING is a “graceful mix”! Hamilton’s debut gracefully mixes fantasy, Dickensian London, and a dash of romance. Orphaned and forced to flee her predatory uncle, 16-year-old Tiki has been squatting near Charing Cross Station and picking pockets to feed herself and her collected family of unwanted children. When a beautiful bauble falls within her reach, Tiki grabs it and runs, only to learn the ring belongs to Queen Victoria and its loss has set off a dangerous chain of events. 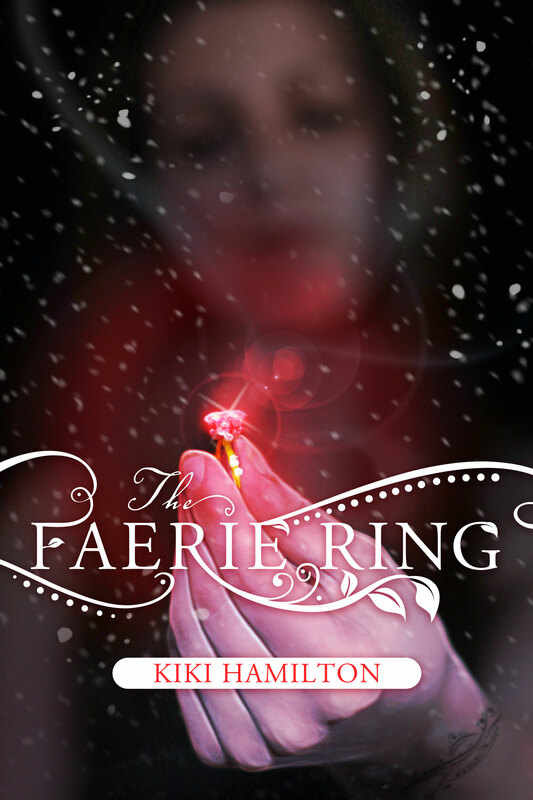 The ring is the key to peace with the faeries, and if the truce is broken, the fey will be free to hunt and drive out the humans who are encroaching on their land. Tiki wants to return the ring and collect the reward so she and her friends can leave the streets, but she is being hunted by faeries while a handsome and secretive thief tries to protect her. Hamilton wears her literary inspirations (Oliver Twist; Cinderella) on her sleeve as she melds disparate elements into a cohesive whole. Although the story ends abruptly (a series is planned), Tiki is an admirable heroine in an enjoyable tale.